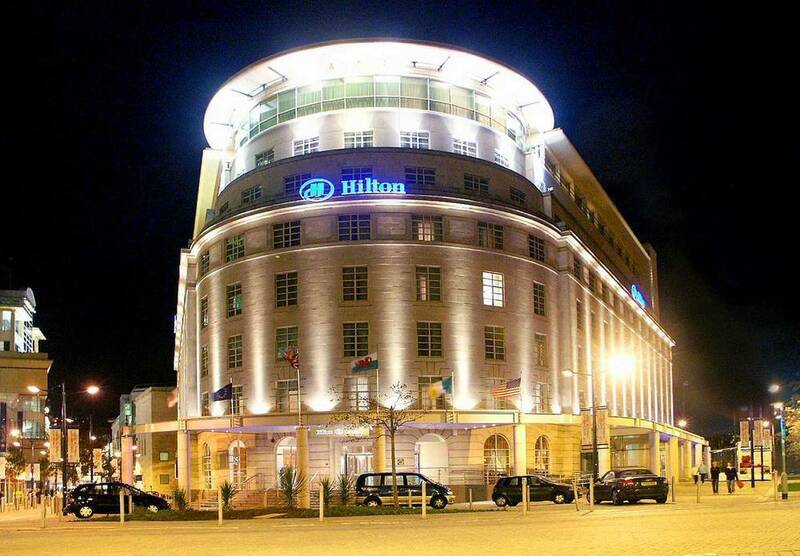 The hotel is situated within the heart of the beautiful Capital City of Cardiff, Wales. THDP designed the 196 guest rooms and suites during the recent refurbishment programme. The project included new case goods, soft furnishings and decorative lighting much of which was customed design by THDP to their concept of 'Welsh Gold'. Fit out works were carried out by County Contractors who produced the furniture to the designs of THDP. New tufted carpets are supplied by Ulster Carpets, lighting is by Chelsom lighting.